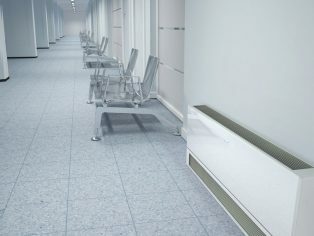 Leading radiator manufacturer – Stelrad – has had a hugely successful time following accreditation by the Royal Institute of British Architects (RIBA) as a CPD seminar provider. The initial CPD seminar on offer to architects is based on explaining the technical differences between serial and parallel feed radiators and highlights how new serial feed technology helps reduce fuel costs and a property’s carbon footprint. 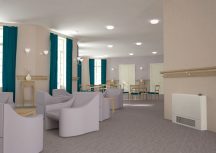 The seminar takes attendees through the basics of radiator technology, explaining the mix of radiant and convection heat generated by them and highlighting the basis on which current radiators operate, using parallel feed technology which sees both front and back panels of a radiator heating up at the same time. 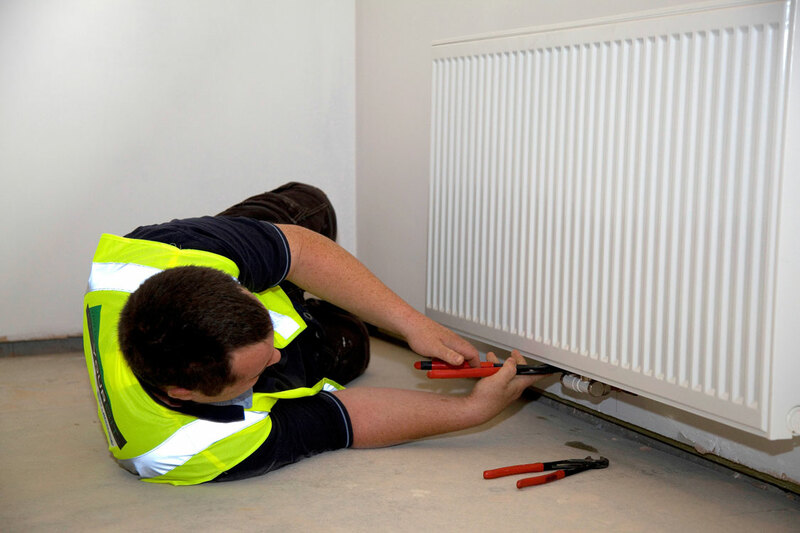 The overall measureable effects of using a serial feed radiator has been independently assessed by KIWA as a 10.5% energy saving which is impressive by any standards. Stelrad’s second CPD seminar highlights information about Low Surface Temperature (LST) radiators. 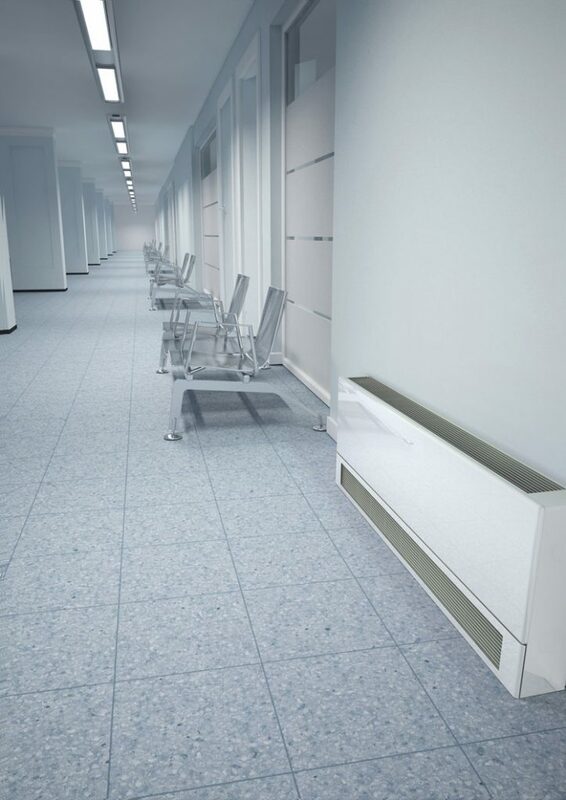 These radiators have been devised for use in buildings where the young, the elderly or the vulnerable may live, work or visit – and where burns from the potential surface temperature of a radiator – of up to 70°C – may cause damage to people. The seminar is all about how to avoid and comply with legislation relating to these products and how to provide guidance on the use of Low Surface Temperature steel panel radiators for space heating with reference to a) Working principles, b) The requirement for safety in public, healthcare and education applications and c) Relevant regulations and standards. 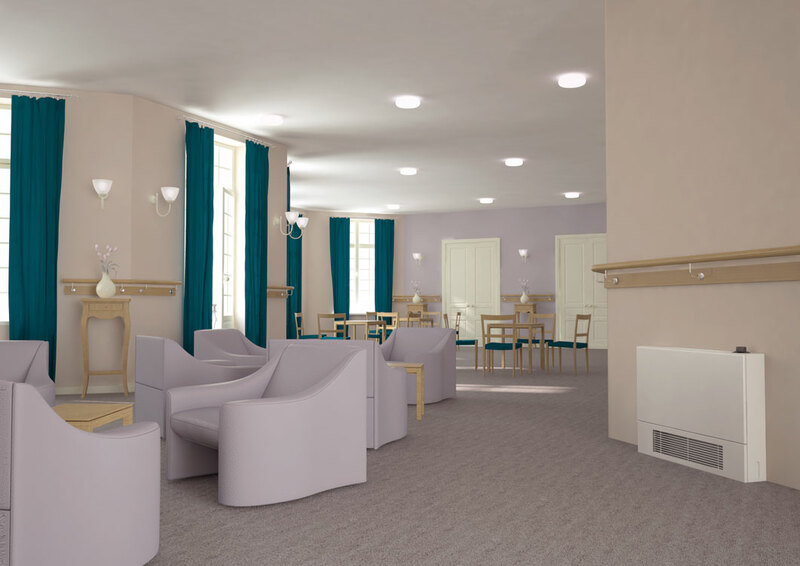 It’s also to raise awareness of LSTs – Low Surface Temperature radiators – for safe space heating in healthcare, schools, and other public buildings.